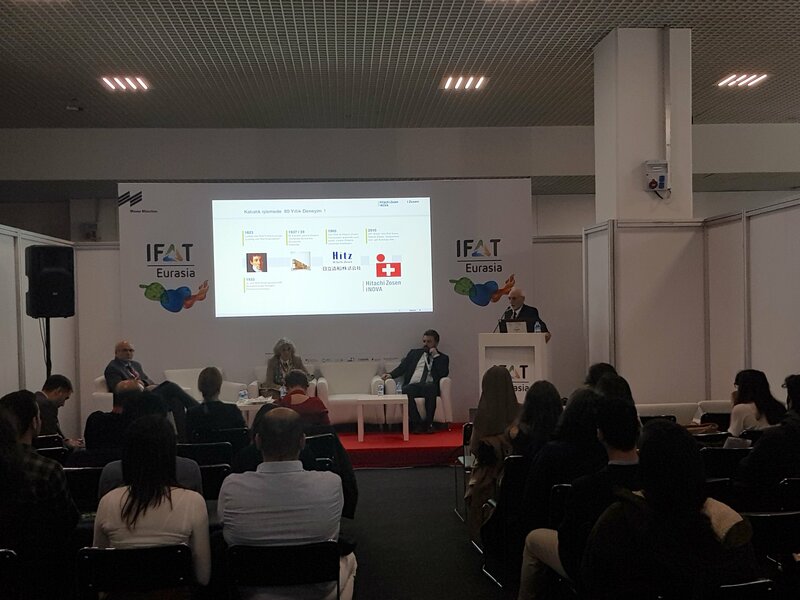 IFAT Eurasia’s 3rd edition took place from 28-30 March 2019 at IFM – Istanbul Expo Center, Turkey. 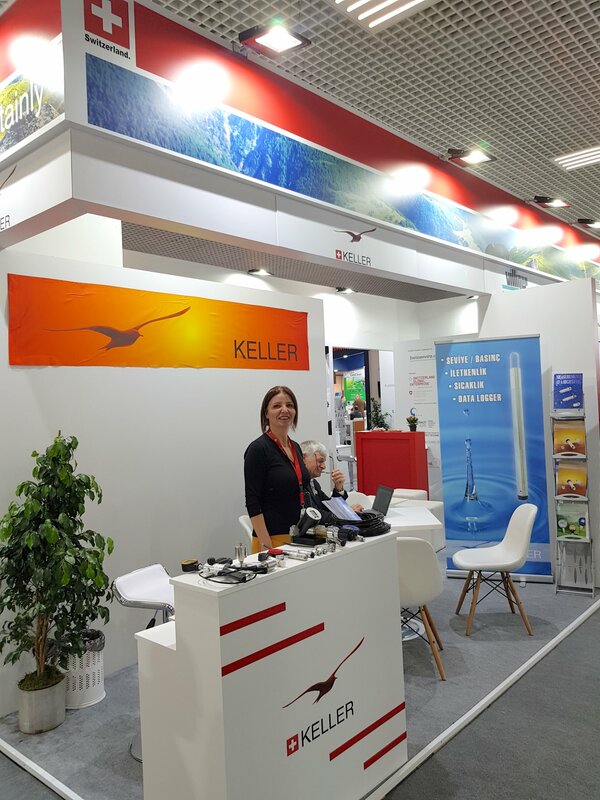 During the 3 days of the show the Swiss exhibitors met their existing clients and cooperation partners, made new important contacts and received a remarkable amount of proposal requests from Turkish and international visitors. 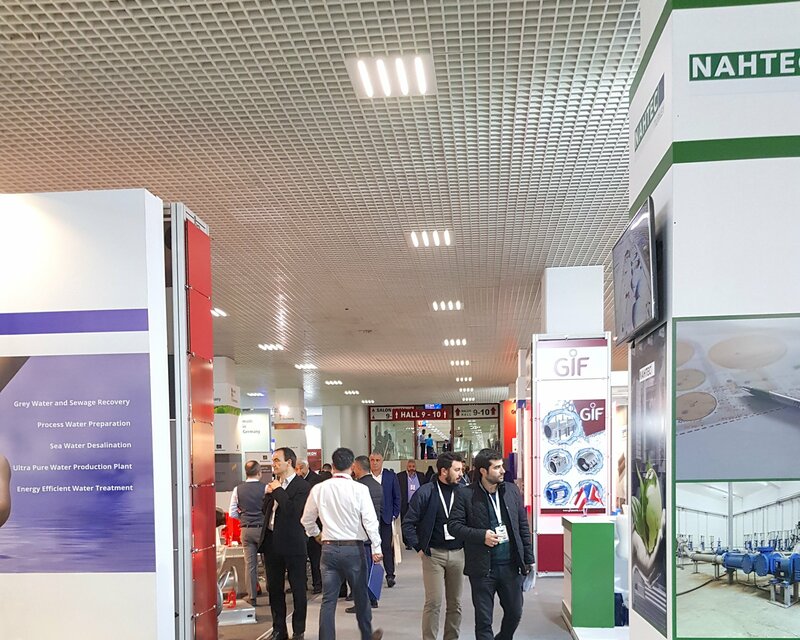 Especially the internationality of the visitors was striking, next to the important Turkish industry visitors, there were a lot of trade visitors from Northern Africa (Algeria, Tunisia, Egypt), the Middle East (Iraq, Iran, Palestine), Southeast Europe (Bosnia, Serbia, Greece), as well as from Israel, Afghanistan, Kazakhstan, Georgia and Azerbaijan. 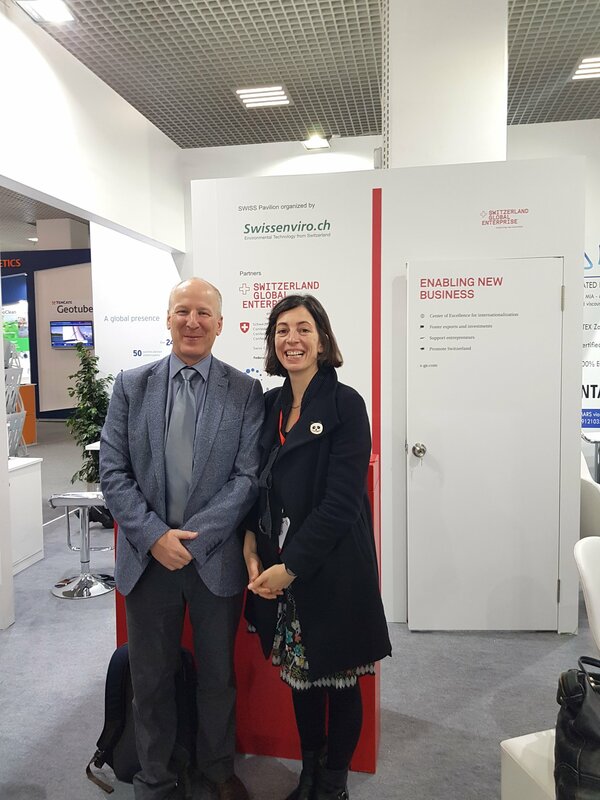 On the first day of the show the Swiss Pavilion was glad and grateful to receive a visit from Mr. 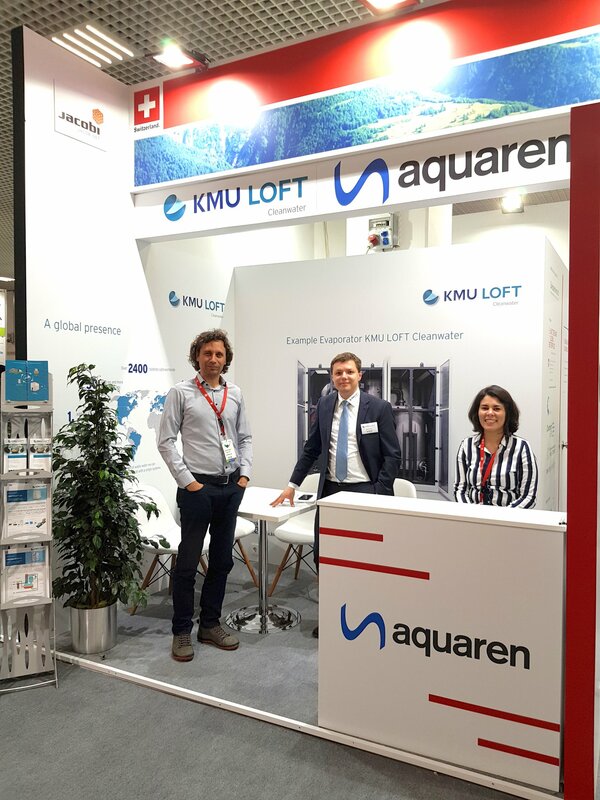 Beat Schmid, Deputy Consul General in Istanbul and Ms. Yasemin Öztürk, Local Trade Officer SBH, who highlighted the importance to mark the Swiss presence in this market connecting the Western markets with the Eastern markets and being a highly dynamic market itself. 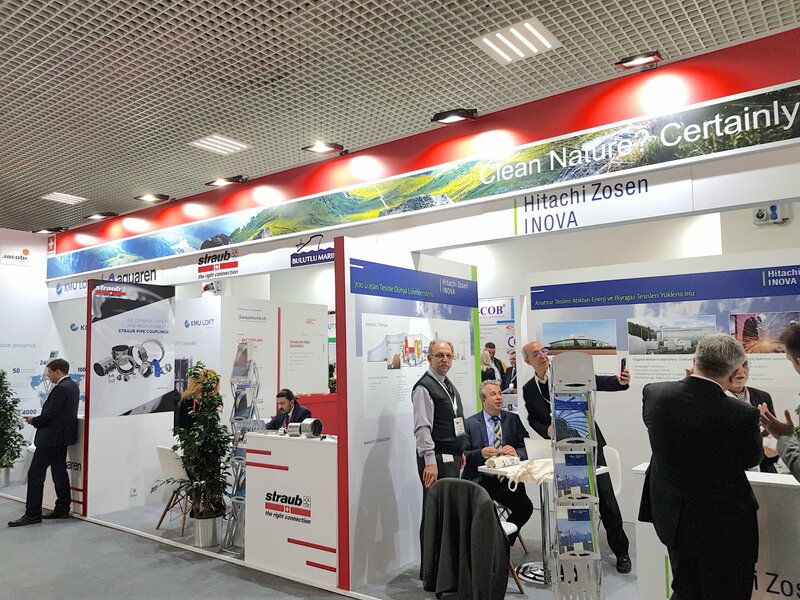 The exhibition featured a comprehensive range of products and solutions to cover the issues of the management of water, sewage, waste and raw materials and was extended by a high-quality supporting program of panel discussions and networking workshops. 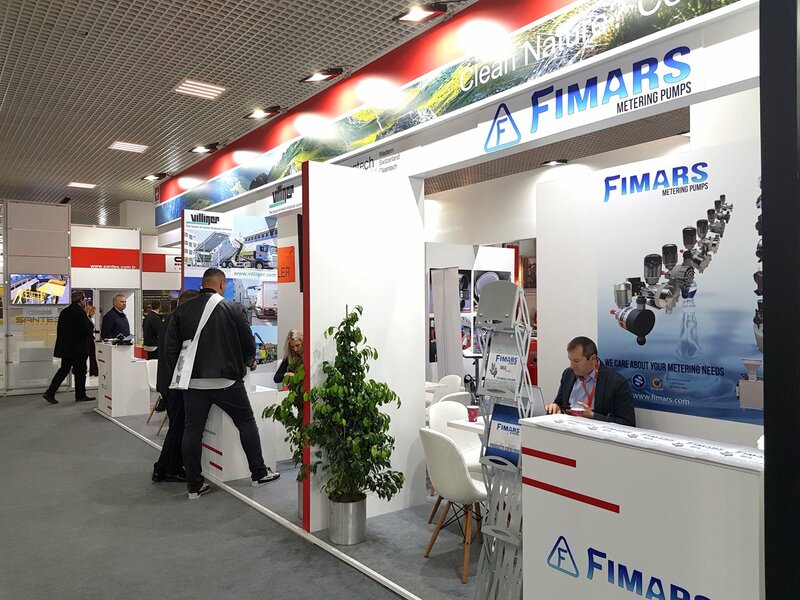 More than 300 exhibitors and more than 10’000 trade visitors took part in this edition of IFAT Eurasia. 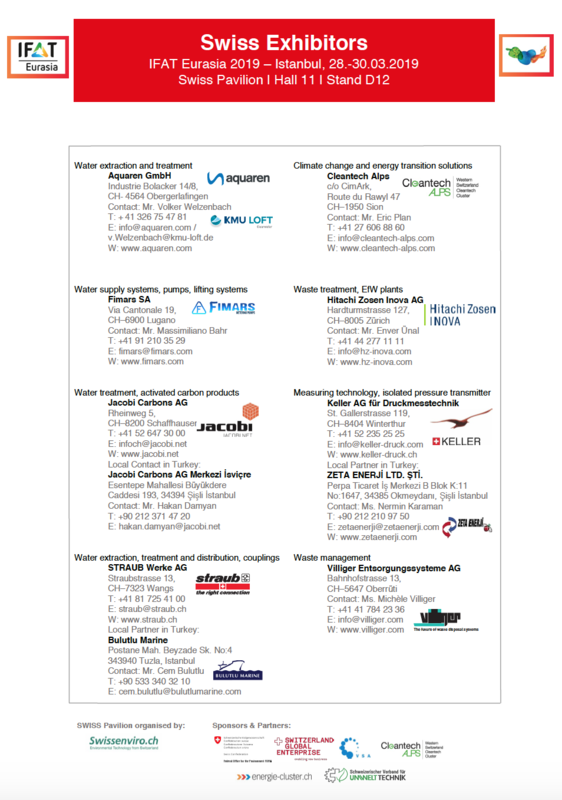 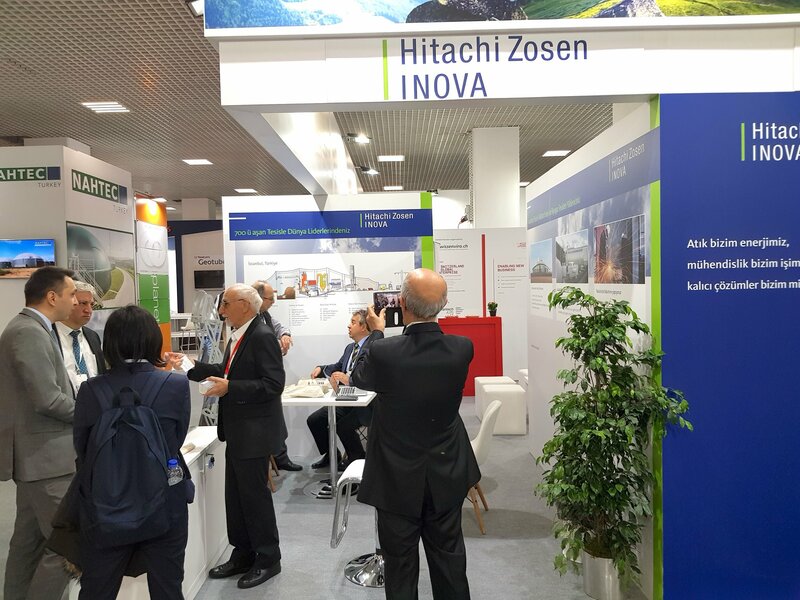 We would like to thank all the companies who joined the Swiss Pavilion as co-exhibitors: Aquaren GmbH, Cleantech Alps, Fimars SA, Hitachi Zosen INOVA AG, Jacobi Carbons AG, Keller AG für Druckmesstechnik, Straub Werke AG and Villiger Entsorgungssysteme AG! 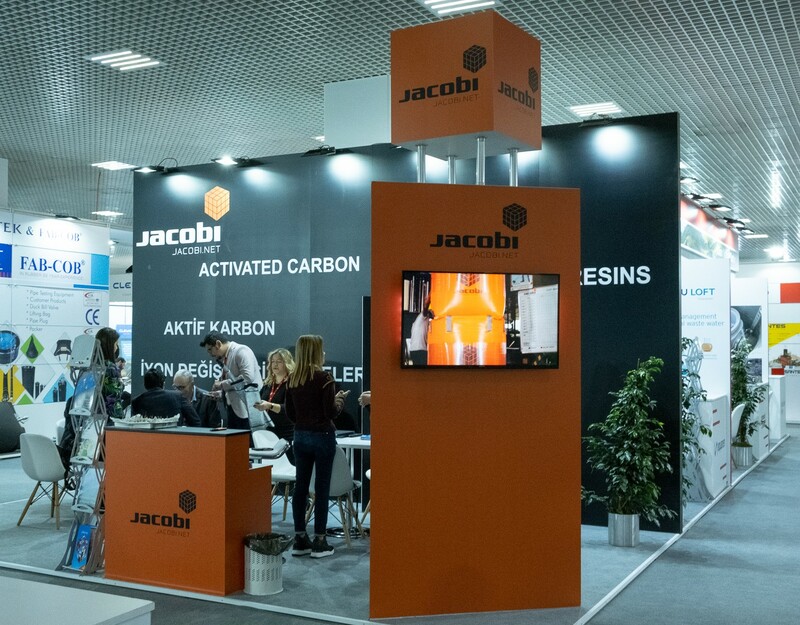 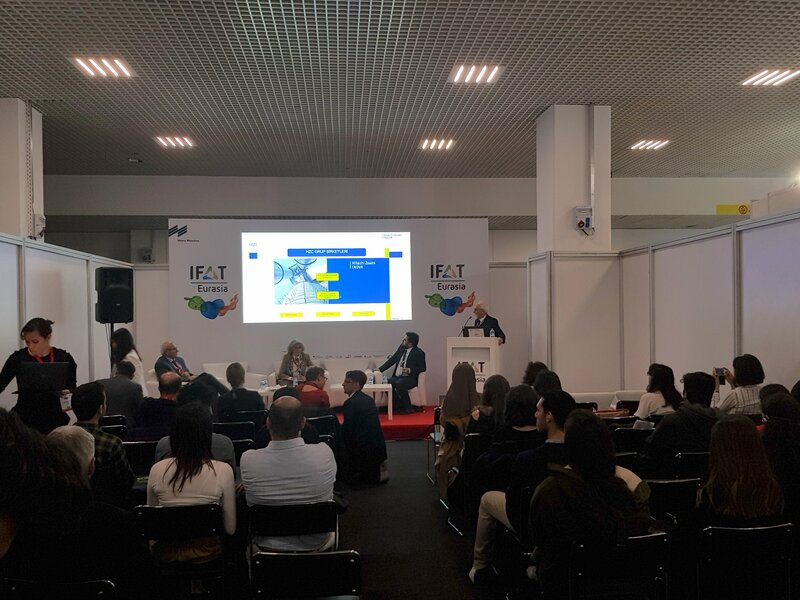 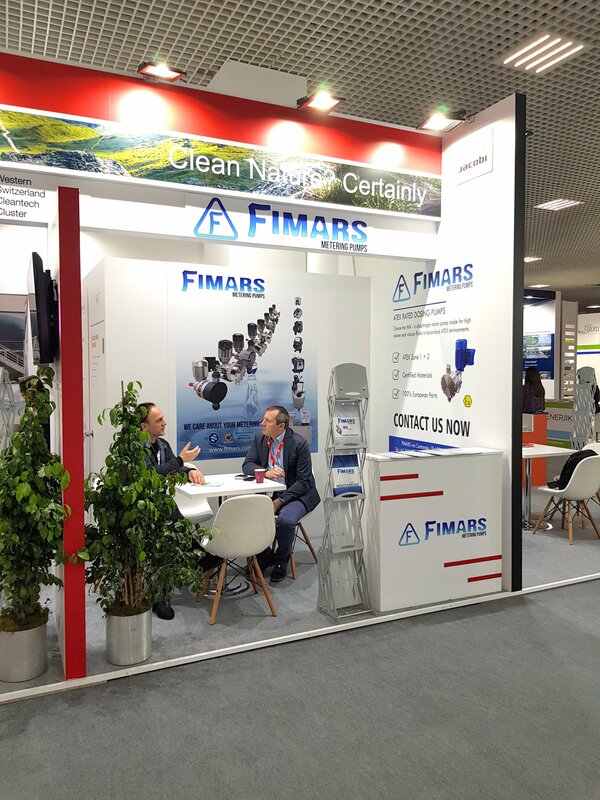 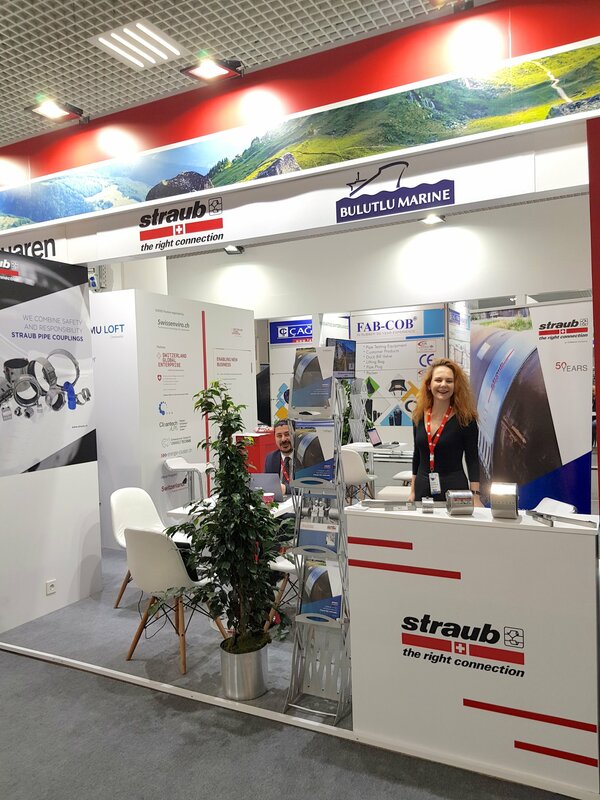 Find more pictures of our participation at IFAT Eurasia 2019 on Facebook!